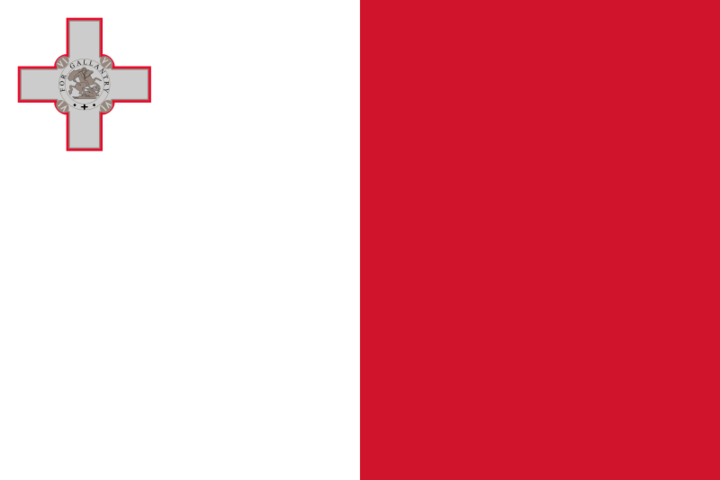 Malta is full member of the Bologna Process / European higher education area since 1999.
to foster the development and achievement of excellence in further and higher education in Malta through research, effective licensing, accreditation, quality assurance and recognition of qualifications established under the Malta Qualifications Framework. NCFHE carries out both regularly ongoing research as well as ad-hoc research projects. Ongoing research projects include the annually published Further and Higher Education Statistics report based on data collected from Further and Higher Education providers and the EUROSTUDENT survey, which collects data on the social and economic conditions of student life in Malta directly from students. Besides these on-going projects the NCFHE also undertakes ad-hoc research in collaboration with other entities as a basis for policy recommendation on the future development of Further and Higher Education in Malta. Quality Assurance: A National Bologna Process Seminar, 19 November 2010. The Bologna Process: A National Bologna Expert Training Session, 14 December 2010. Employability: A National Bologna Process Seminar, 20 January 2011. Student-Centred Learning: A Bologna Process International Conference, 16-17 February 2011. Education, Research and Innovation: A National Bologna Process Seminar, 10 March 2011.
International Openness and the External Dimension: A Bologna Process International Seminar, 18-19 April 2011. Learning Outcomes: A Bologna Process Training Conference, 20 May 2011.